No prizes for guessing: It was damn hard to achieve cloud assisted destruction in Crackdown 3. 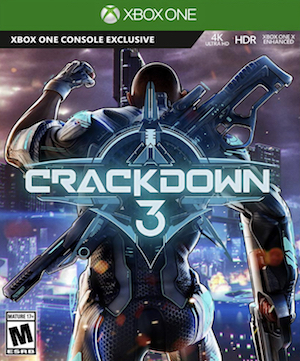 The cloud technology that is powering the multiplayer mode in Crackdown 3 is surely impressive, and may some day be the future of gaming- but as effortless as it makes everything seem, it’s actually fairly hard to achieve on the backend. Just how hard? Pretty damn hard, since the entire paradigm for computing has shifted. In an exclusive interview with GamingBolt, Maurizio Sciglio, the CEO of Cloudgine, the company that is providing the cloud tech powering Crackdown, explained just how the process works. “Traditionally, games are held back by the amount of compute power available on the host device. This means that important and computationally-intensive components — such as physics, animation, AI or even graphics — are constrained to fit within a limited resource budget,” he said.“Our platform, however, effectively removes this limitation and seamlessly provides additional compute power as needed, by tapping the resources from a cloud computing infrastructure such as Microsoft Cloud. 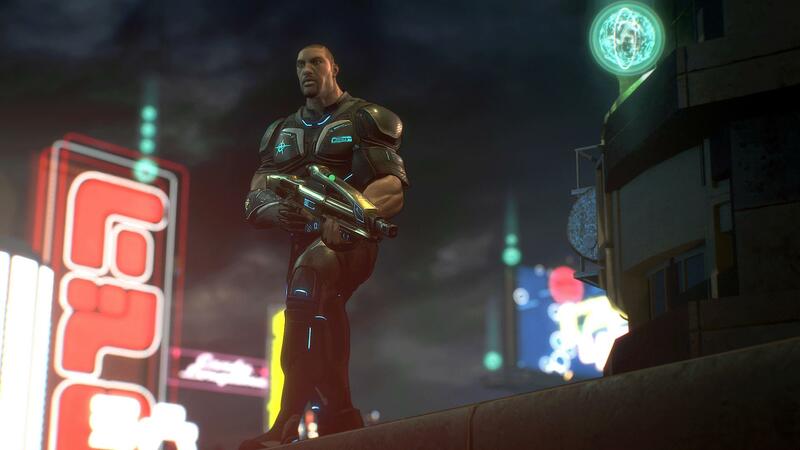 Crackdown 3’s Gamescom demo shows this model applied to physics in action. Or perhaps I should say, “in destruction,”” he added, laughing. But Sciglio is aware of the limitations of this technology, particularly in a real world context, especially given that the scale and ambition of the cloud processing in Crackdown is far beyond anything attempted before- including previous Xbox One games like Forza and TItanfall. How, indeed. Something tells me they found an answer to that problem- they had to have, or the project would not have proceeded. As to what their answer is- well, I hope to find that out once the game launches.